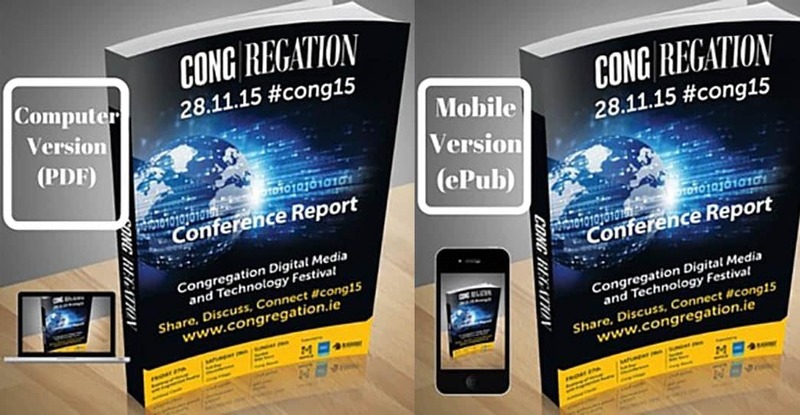 Browse the submissions and get a full report on Congregation on your desktop or mobile device. The PDF is best for viewing on desktop and printing off while the ePub version is recomended for mobile devices. Please feel free to share but use the #cong16 tag. Curious about Congregation. 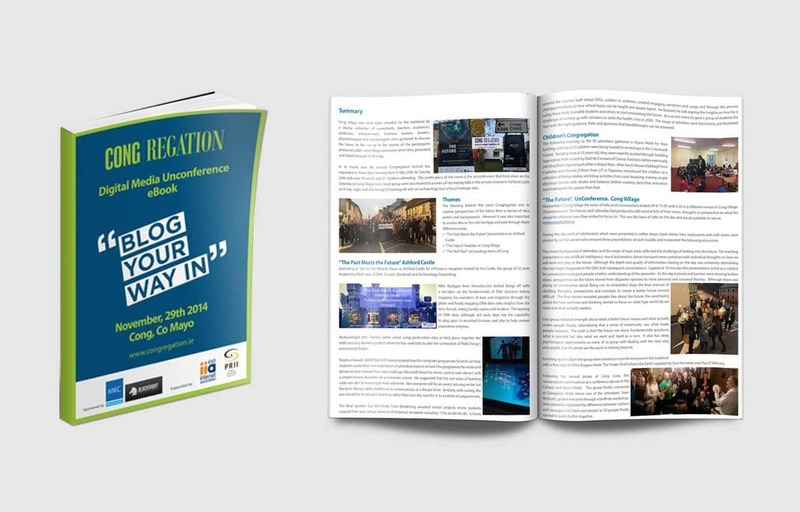 Download the free 247 page eBook from #cong15 and get some great inisghts from 84 submissions and full report on the three day event. Please feel free to share under #cong15. 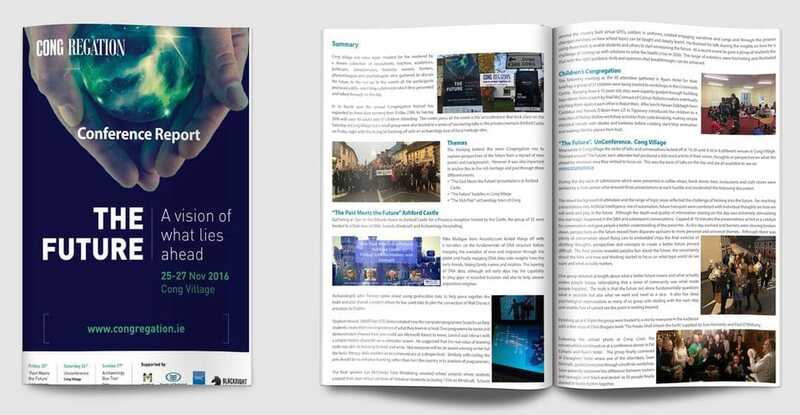 The report from #cong14 that took place on November 29th 2014 including all 62 blog posts are now available for download. Please feel free to read and share although we would ask that you use #cong14 if sharing on social media. The 174 page eBook is a 6 megabyte PDF download. We are working on the ePub for mobile devices. The full 57 blog posts from Congregation 2013 are also available as a downloadable eBook. There are two formats .pdf (for desktop) and .ePub (for mobile viewing). 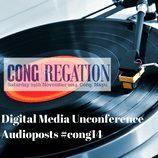 Feel free to download or view on the site and if you are sharing through social media please use the #cong13.